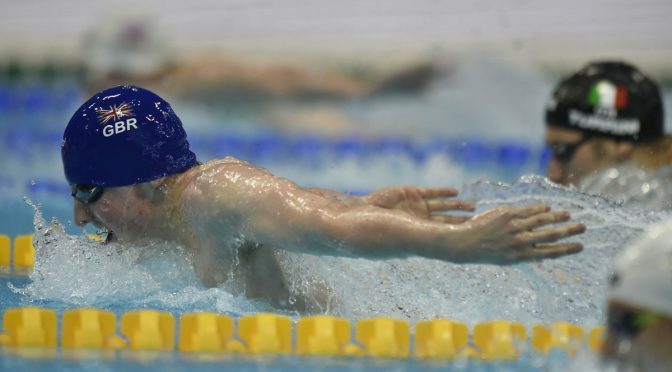 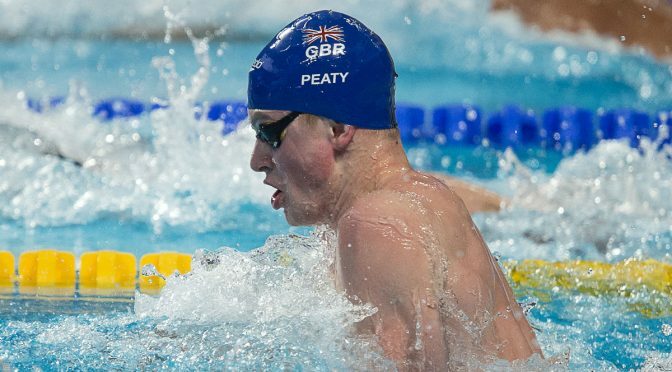 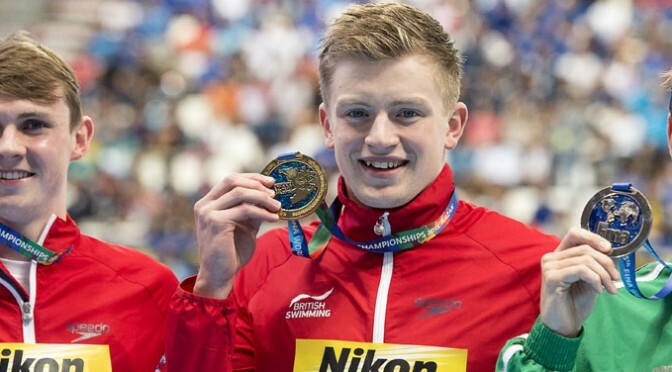 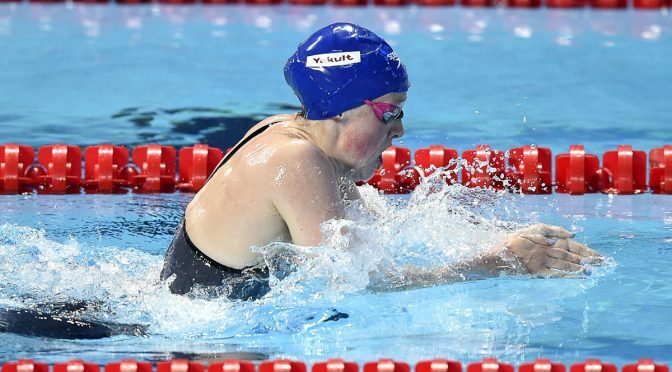 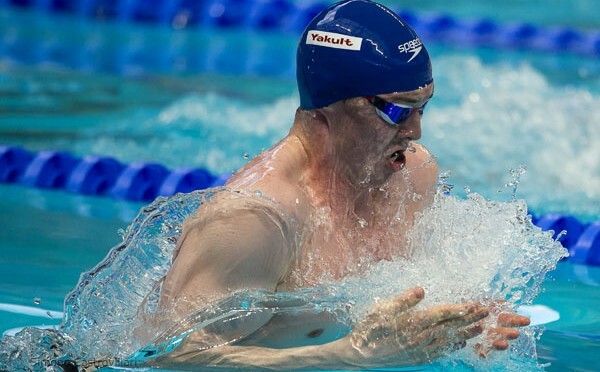 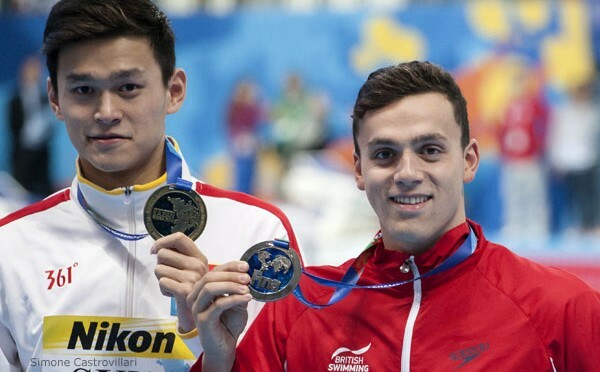 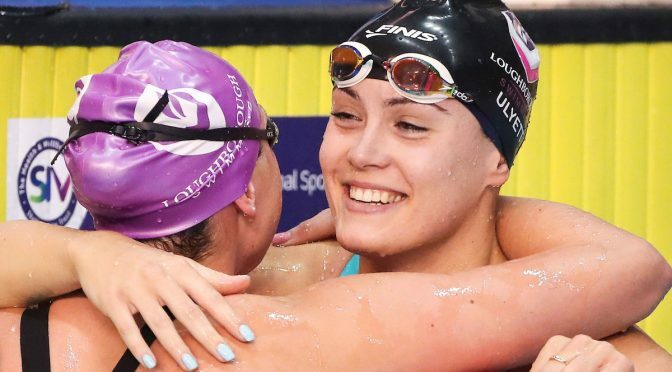 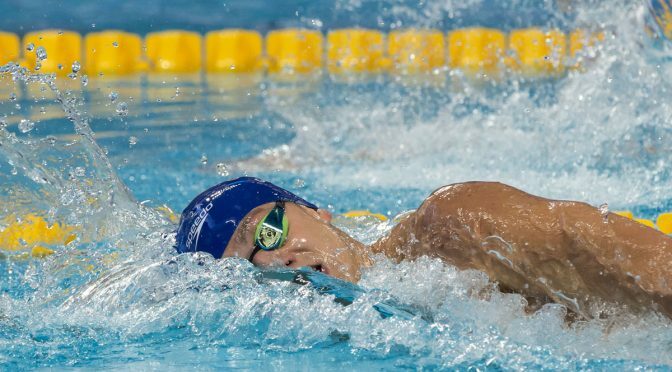 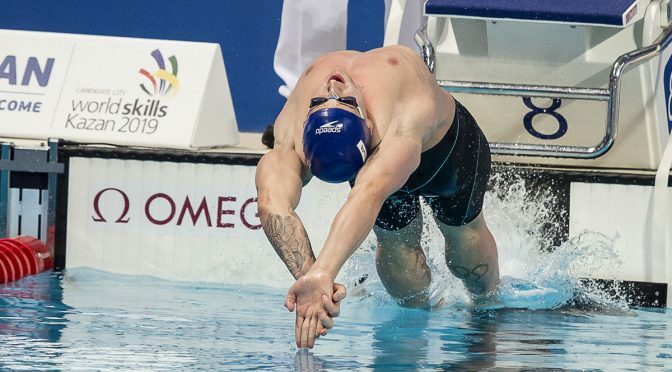 Britain had a whale of a meet at the world championships of 2015 winning a record 9 medals. 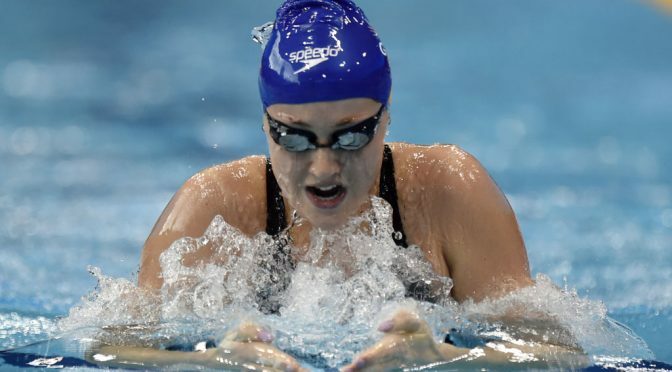 As we discussed on the preview podcast, all but Jazz Carlin, will be in Budapest to try and defend those medals. 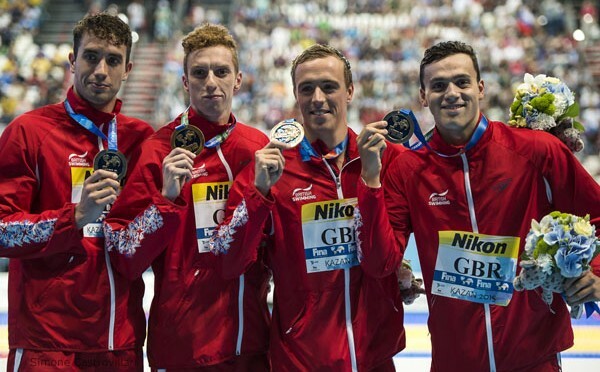 There are also a number of additional contenders for the podium places. 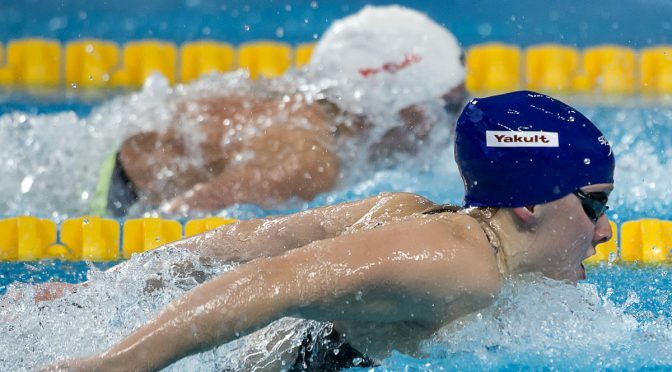 Some are profiled below along with those trying to repeat from Kazan; click any photo to launch the gallery and to see when they swim.